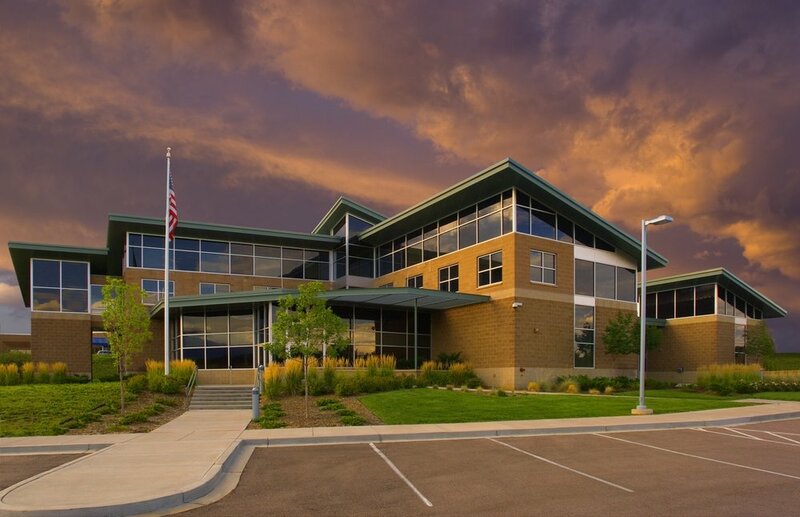 Due to the increase in population in the Town of Castle Rock and surrounding area, the existing space, of 5,745 SF, for the Utilities Department had become increasingly inadequate. The facilities site assessment reported a need of 25,530 SF, for current and future space requirements. HB&A was tasked with the design of an Operations and Maintenance building that would satisfy the current need, as well as allow for future growth. The building required office space, maintenance bays, SCADA/Instrument room, IT/server room, locker room facilities, and a break room. The Town also had need of a potentially-public-use multipurpose room large enough to accommodate 120 people for group meetings with audio/visual equipment, which HB&A was able to design into the second floor of this facility with a magnificent view of the Castle Rock. Card readers on all external doors, as well as certain interior locations, were also required for security reasons. 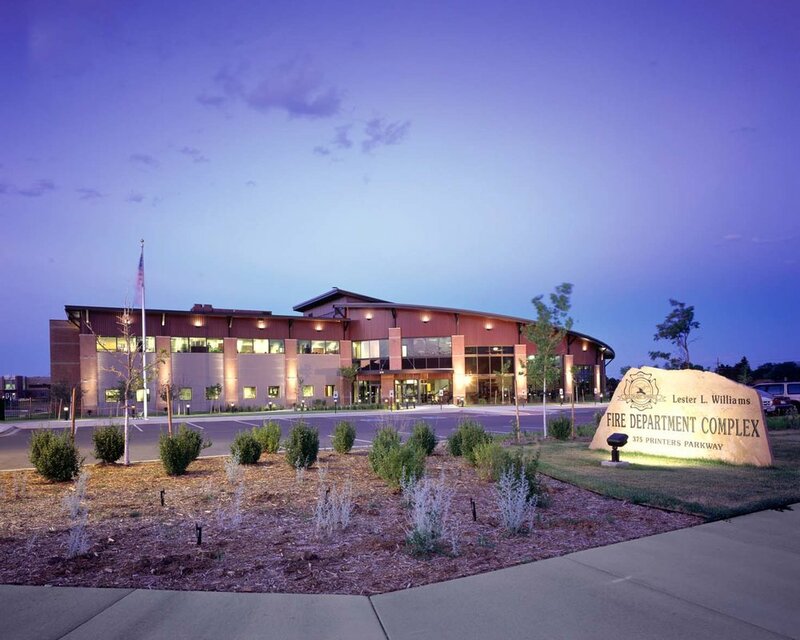 Incorporation of mechanical and electrical designs that minimized operation and maintenance costs were included for Leadership in Energy and Environmental Design (LEED®) elements where the budget allowed. Construction cost estimations were also included with the chosen design option. 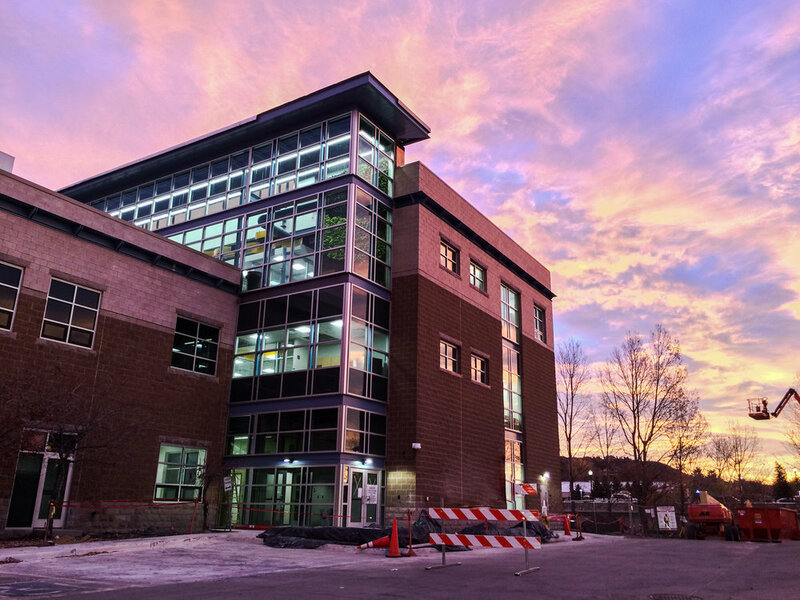 The HB&A team was the central point of contact between the client and contractor during construction.